Our office in Sun City West is located about 23 miles northwest of our Phoenix location. 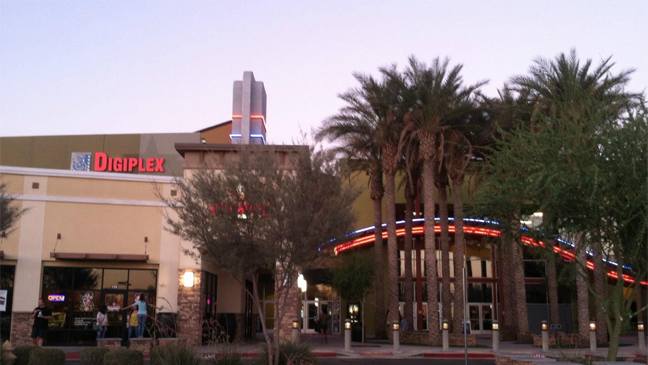 Even though Sun City West isn’t right near the hustle and bustle of Phoenix, there are still plenty of things to do in the area. The area is a great place for younger and older folks alike. Golfing is a huge deal in Arizona. 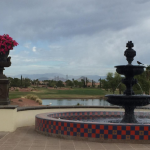 There are hundreds of courses scattered around the valley, and Sun City West is no exception with several different golf courses in the area. There’s even a golf course, Grandview Golf Course, located right next to the office. 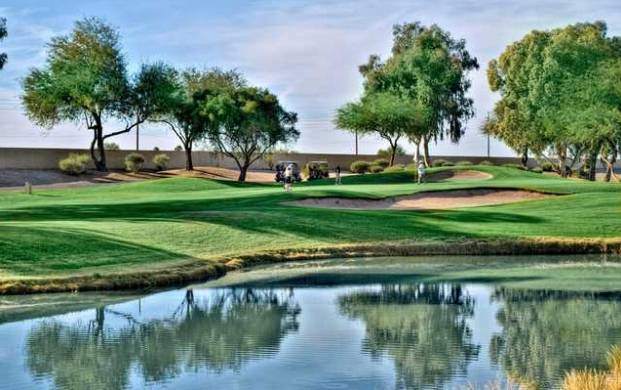 People golf year round here but it’s especially popular in the cooler months so you can enjoy Arizona’s gorgeous weather. IMAX takes the movie-going experience to a whole new level. Enjoy new releases on a screen that’s 40% larger than traditional movie screens with the most amazing surround sound where you’ll feel like you are actually in the movie. Don’t forget to grab your popcorn and candy! If you’re interested in pressing your luck, Desert Diamond Casino is located in Glendale, about 20 minutes away from our Sun City West office. 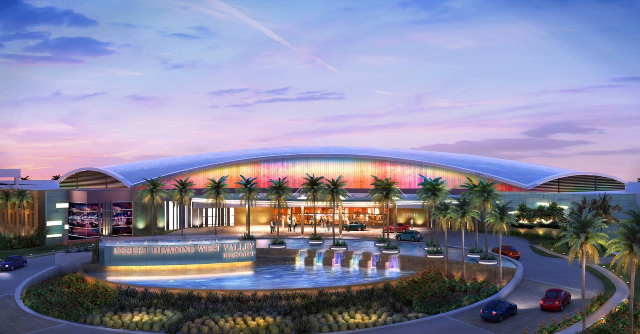 This 35,000 square foot casino offers more than 1,000 games. 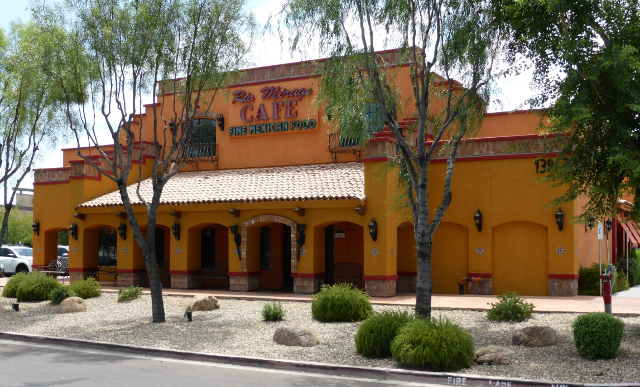 There are some great places to eat near our office in Sun City West. One of the best things about eating in Arizona is there is no lack of variety. Check out this blog for a list of some of our favorite restaurants in the area. Whether you live in the area or it’s your first time to Sun City West, you’re sure to find some great ways to pass the time. This area has activities that are fun for any age. Having trouble with your hearing? 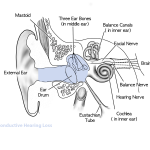 Give us a call at 602-277-4327 to schedule a comprehensive hearing test.